Inplex LLC has recently participated in a surveillance audit of its quality management system. The ISO Quality System is an accepted method of recognizing companies that are dedicated to having an organized program in place that meets the certification standards. For the ninth consecutive year, Inplex fulfilled the requirements and received re-certification, with zero minor and zero major non-conformances. This audit included areas such as sales and order entry, production, calibration, production equipment, and purchasing. Each area was audited and re-certified by an independent auditor. Having an ISO certificate identifies Inplex to the world market as a stable company with reliable standards. 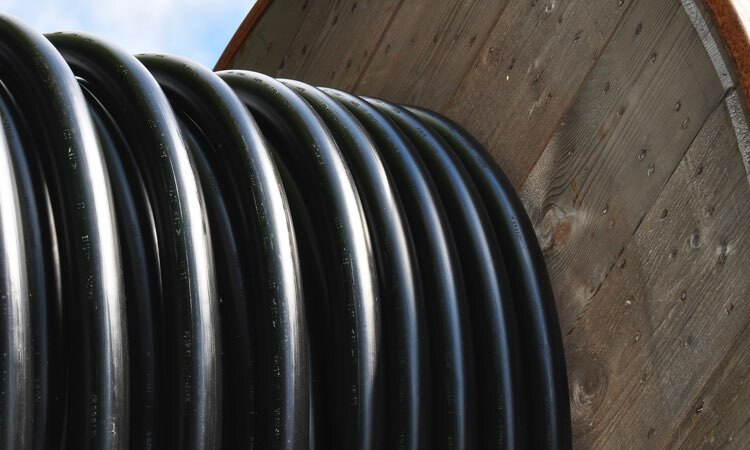 Inplex continues to be a major supplier of extruded plastic tubing, belting and profiles. 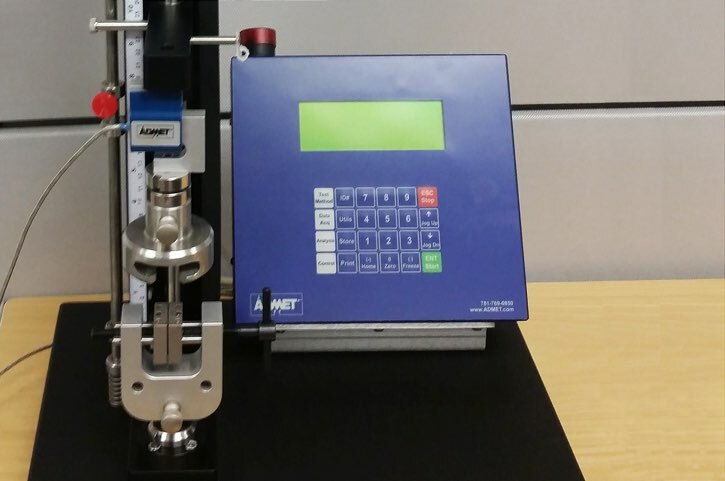 Inplex uses an Admet eXpert 7601 single column testing machine equipped with an eP2 digital controller and GaugeSafe software to perform tensile tests. 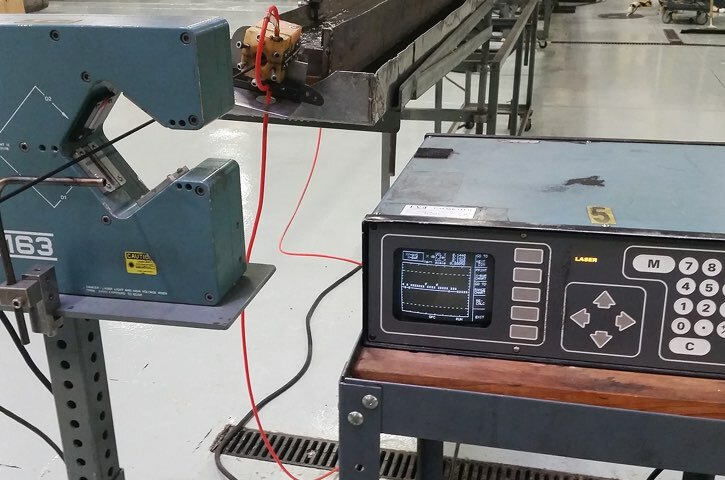 We specifically use this machine to test tension and break capabilities on our products made with flexible polymers. QDA 9 Datamyte software is used to collect dimensional data on length, wall and weight. It is also used to produce SPC reports to confirm that the process is in control and the parts are within specifications. 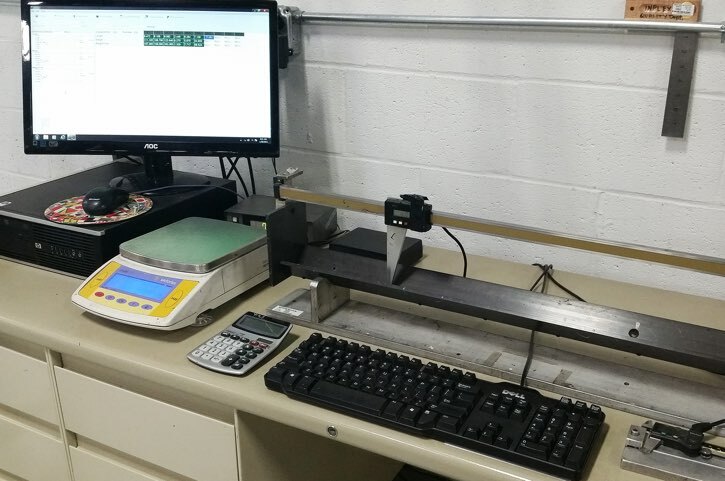 Inplex uses in-line non-contact laser micrometers to continually monitor dimensions.